Do you have students new to opera? 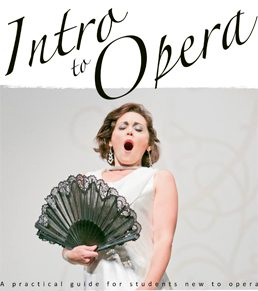 Here is a teaching resource that explains what opera is and gives insights into the world of opera, it’s language, history and people. The aim is to make opera approachable and real for Y9 and 10 students. 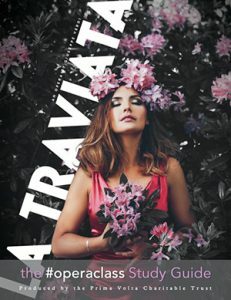 We are thrilled to include contributions from some of New Zealand’s top vocal talent and rising stars: Anna Leese, Mosey Mackay, Carleen Ebbs and Pasquale Orchard, as well as current PPV student Tiffany Drew. 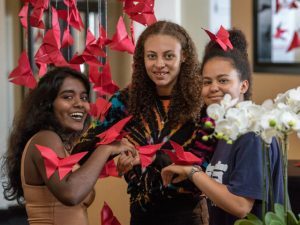 We think this resource is a great way to introduce opera to young people and we hope you enjoy using it with your students. 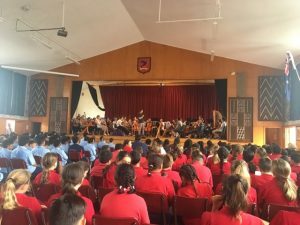 Through our partnership with Festival Opera, we stage a special orchestral concert, taking advantage of a symphonic orchestra being in town over the summer. This event is an excellent opportunity for students to see and hear orchestral instruments and professional musicians up close, and to get a preview of some of Puccini’s magical score from Madame Butterfly as well as some special appearances from Project Prima Volta.